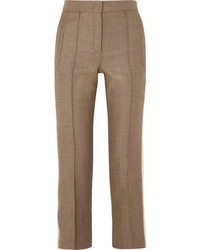 Fendi Microcheck Wool Blend Pants $950 Free US shipping AND returns! Fendi X Fila Mania Logo Jersey Track Pants $630 Free US shipping AND returns! 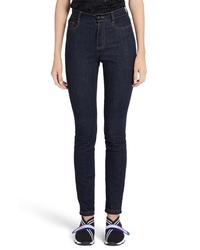 Fendi Skinny Jeans $580 Free US shipping AND returns! 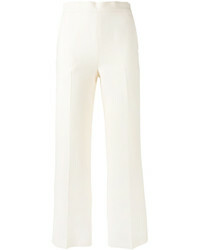 Fendi Cropped Cady Flared Pants $510 $850 Free US shipping AND returns! 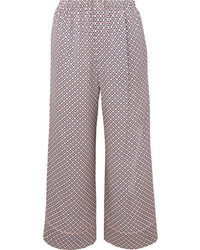 Fendi Cropped Printed Silk Charmeuse Pants $1,190 Free US shipping AND returns! 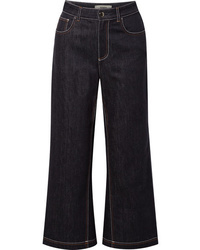 Fendi Cropped High Rise Wide Leg Jeans $770 Free US shipping AND returns! 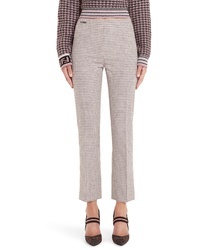 Fendi Pleated Checked Wool Wide Leg Pants $594 $990 Free US shipping AND returns! 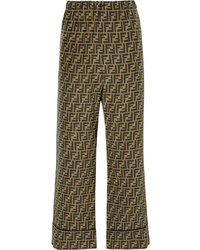 Fendi Cropped Printed Silk Satin Wide Leg Pants $1,190 Free US shipping AND returns! 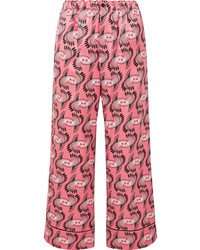 Fendi Printed Silk Satin Wide Leg Pants $1,100 Free US shipping AND returns! 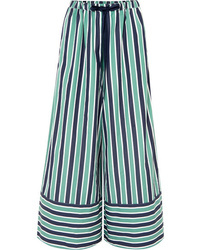 Fendi Striped Cotton Poplin Wide Leg Pants $276 $690 Free US shipping AND returns! 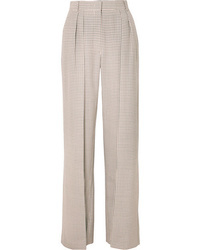 Fendi Striped Med Fleece Wool Blend Straight Leg Pants $950 Free US shipping AND returns! 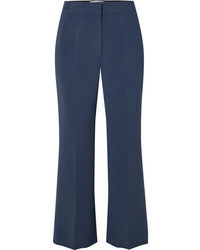 Fendi Cropped Flared Trousers $629 $1,048 Free US Shipping!